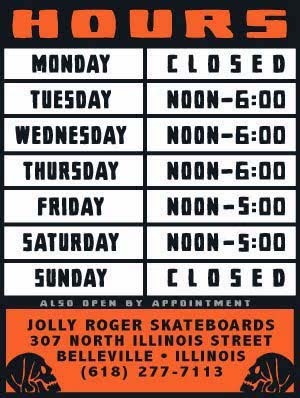 Jolly Roger Skateboards: More New Screen-Printed Decks in Stock! More New Screen-Printed Decks in Stock! 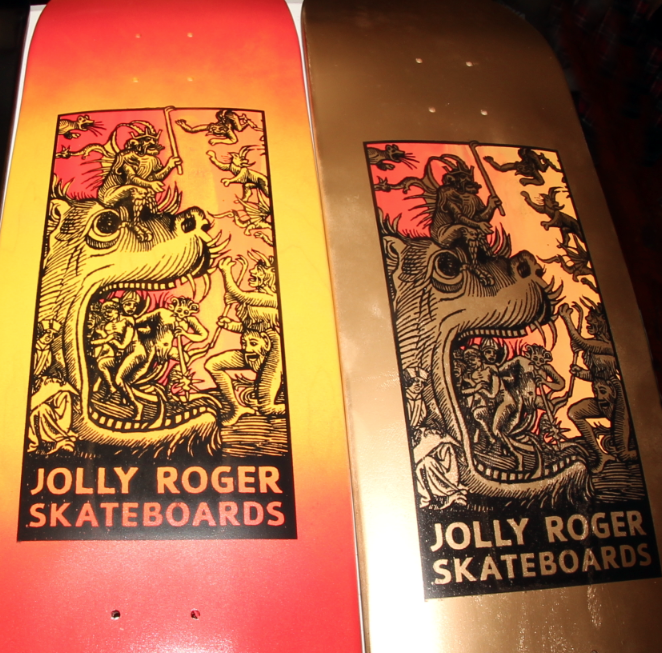 We have new JOLLY ROGER decks to make up for the lack of sizes on the "Garner Fisher" decks that we printed last week. These screen-printed gems are available in 7.7, 8 and 8.5.